The Law Office of Rosetta N. Reed is located in Bakersfield, California. 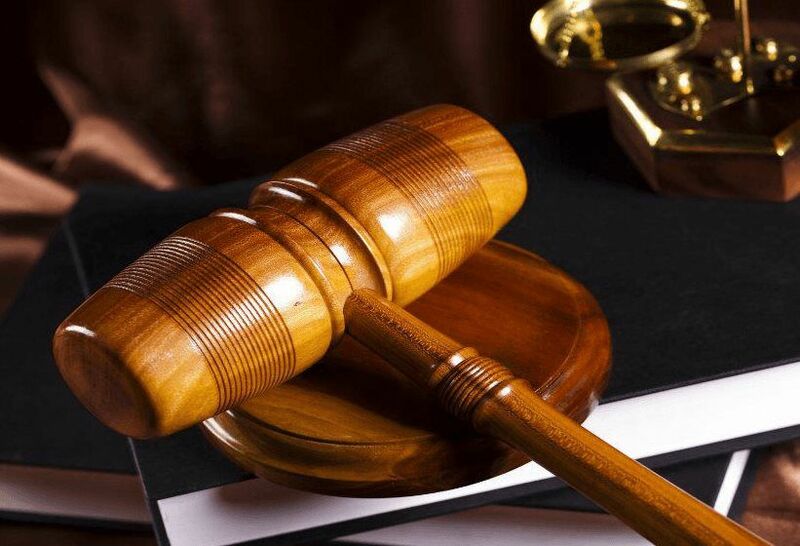 We have been providing high quality legal services to a wide range of clients throughout the Bakersfield area and beyond. 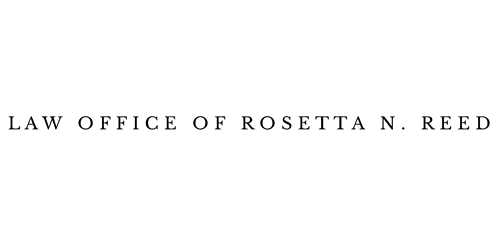 "If you need to create a will and/or trust, we heartily recommend Rosetta Reed. She actually listened to what we wanted the trust to do and then drafted the document to do it. We met with her several times to confer on how to best accomplish our goals. She was always on time for the appointments. When the document was created, she went through the entirety of it with us and explained how it would function. We are totally happy with the services and the reasonableness of the costs. You can do no better."